In the prequel of this course, Machine Learning Foundations, we have illustrated the necessary fundamentals that give any student of machine learning a solid foundation to explore further techniques. While many new techniques are being designed every day, some techniques stood the test of time and became popular tools nowadays. The course roughly corresponds to the second half-semester of the National Taiwan University course "Machine Learning." 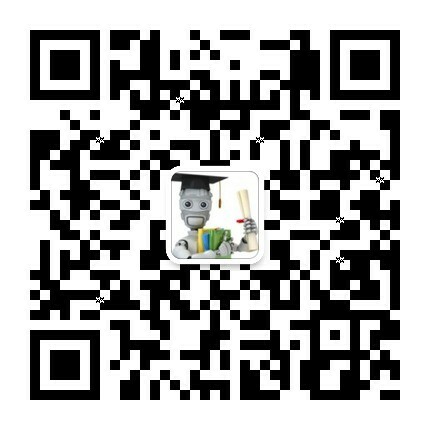 Based on five years of teaching this popular course successfully (including winning the most prestigious teaching award of National Taiwan University) and discussing with many other scholars actively, the instructor chooses to focus on three of those popular tools, namely embedding numerous features (kernel models, such as support vector machine), combining predictive features (aggregation models, such as adaptive boosting), and distilling hidden features (extraction models, such as deep learning).